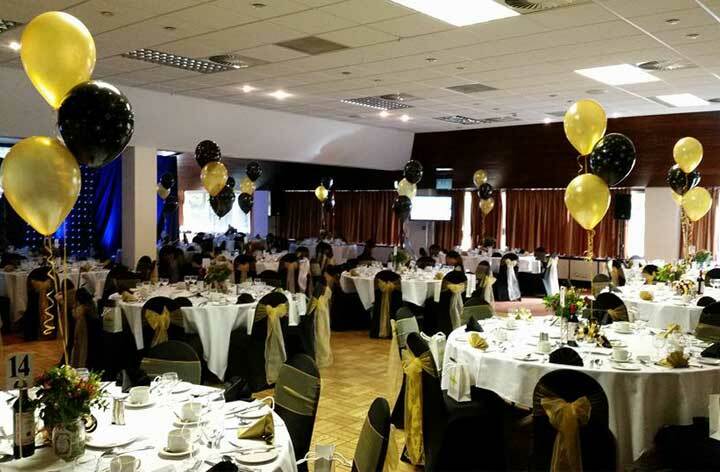 We qualified in Balloon Décor in 1991, and have continued to specialize in high quality, good value balloon decorations for Weddings, Parties and Corporate Events. Whether you require a single arrangement for a birthday table to full venue decoration, we will provide you with friendly, experienced advice and a reliable service. Single arrangements of floating balloons generally range from approx £5.00 to approx. £20.00. 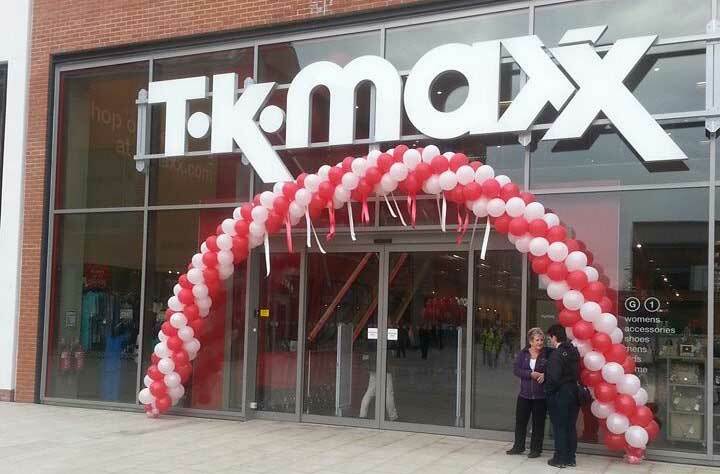 For a display delivered within 7 or 8 miles of Hereford City Centre for an archway and ,say, 8 table arrangements the price would be somewhere in the region of £100-£130 depending on the size of the arrangements. It is best to give us as much notice as possible to ensure that we have the stock needed and for your own peace of mind. That said, we are very used to customers rushing in the day before, or even on the day!, so don’t panic if your event isn’t far away. We provide a comprehensive range of helium gas cylinders for hire. From 18 to 1000 balloons, we can provide a suitable sized cylinder. Available as gas cylinder only, or we offer a range of kits containing the gas, balloons and ribbons, with full instructions. 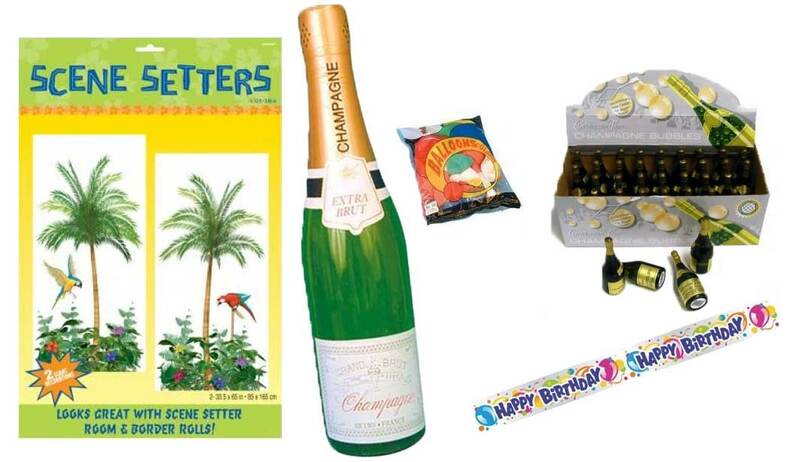 We offer a huge range of products to help make your party that little more special. From banners, bunting, bubbles, table confetti, streamers, blowouts, Indoor sparklers, inflatables, scene setters, napkins, tablecovers, hanging decorations, party cannons and much more!! For more advice or to request a pricelist please call, or fill in the contact form.